We offer Litigation Support & Fraud Investigation services across the State of Texas. Operated by retired FBI Agents, JKE Texas Private Investigations is a group of seasoned legal and private investigators, deeply committed to serving your investigative needs. Our agency brings an unrivaled depth of experience and passion to our client’s litigation process. Our specialty is complex fraud and litigation cases, and we work with you to solve your problem. Litigation Support & Fraud Investigation Services. Based in Dallas, JKE Texas Private Investigations is a group of seasoned legal and private investigators, deeply committed to serving your investigative needs. Our agency brings an unrivaled depth of experience and passion to our client’s litigation process. Serving Texas for 30 Years with Integrity, Determination, & Results. JKE Texas Private Investigations is owned and operated by retired FBI Agent James (Jim) Ellis, a Certified Fraud Examiner, who oversees a full staff of investigators ready to assist our clients win their cases. The licensed investigators and staff at JKE Texas respect the gravity of your need for a private investigator and handle each case with discretion and empathy. We specialize in all types of business and personal fraud and litigation services, but we are well suited to handle any type of investigation from simple surveillance investigations to more complex fraud and embezzlement cases. 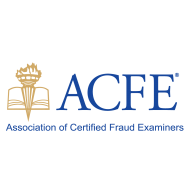 If you’re looking for a licensed Private Investigator and Certified Fraud Examiner who’s going to give you an edge, we encourage you to give us a call or send an email so that we can discuss your particular case requirements. A valuable partner who will work with you. An honest assessment of your situation. Consistent and timely updates during the investigation. A professional and court-ready written report. Satisfaction in knowing the job was done right. We Won’t Sleep Until You Win. At JKE Texas, we understand that our clients expect more than tireless efforts and outstanding results. They expect a top-shelf customer service. 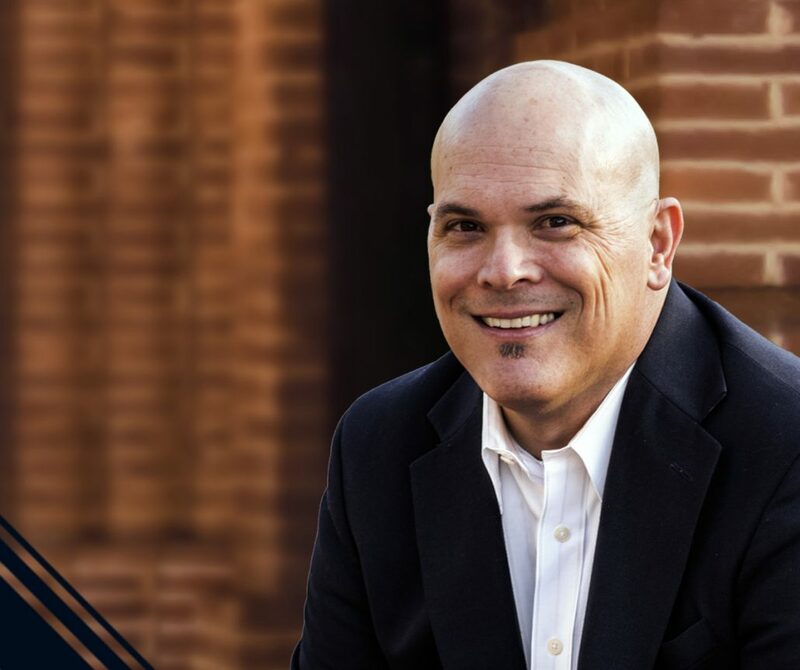 As one of the most aggressive investigative teams in our approach to serving our clients, you can rest assured that our team will handle your case from start to finish to get you the best results. We work with litigation teams and attorneys across the state of Texas and understand the importance of working around the clock to ensure you find the results you need. Our team of investigators mixes the absolute focus and tenacity of old-school detective work with the speed and accuracy of the industry’s current technology. 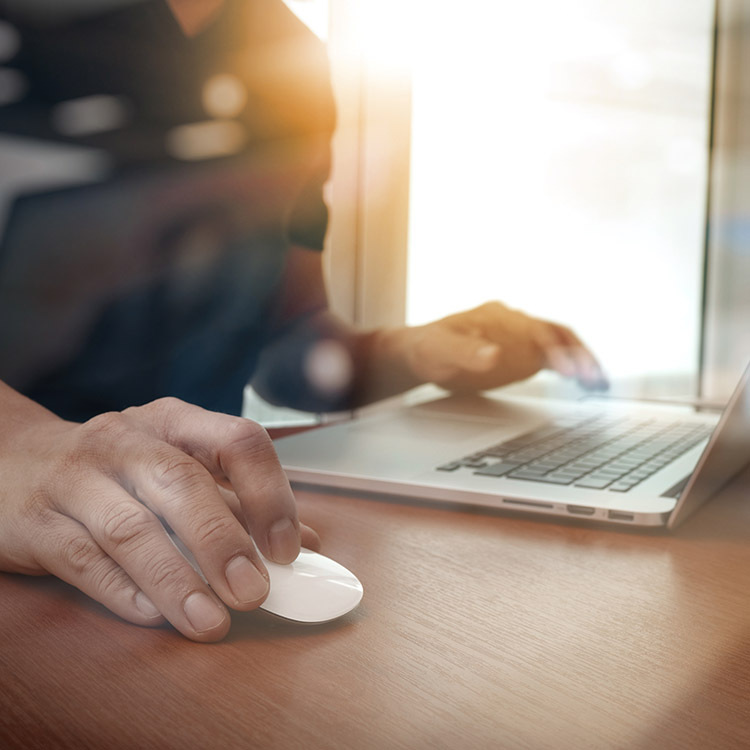 This fluidity allows our investigators to tailor and customize our services to fit the needs of our clients while still providing the stellar customer service they deserve. Integrity is ingrained into the composition of our business. To us, this means more than just being honest, consistent, and sticking to a moral and ethical code – at JKE Texas, we do the right thing for our clients, even when no one is looking. We are aggressive in our approach to serving our clients. Our team will handle your case from start to finish to get you the best results. You can expect top-shelf customer service JKE Texas Private Investigations. All our investigations undergo a careful and meticulous planning strategy. Our strategy sessions make everything we do appear spontaneous. Beyond that, our attention to detail ensures all our findings will be acceptable to any court in the United States. 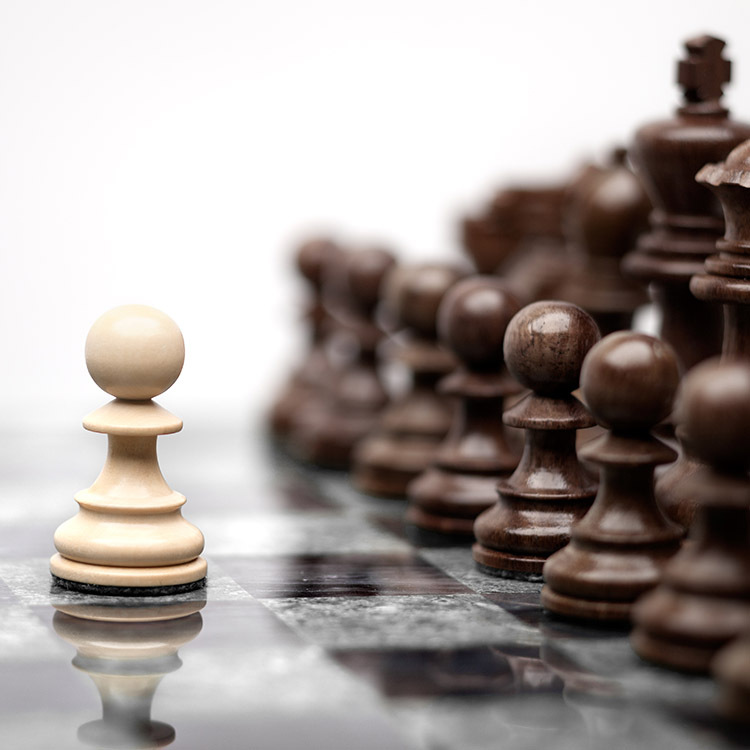 We are a results-driven private investigations firm that offers innovative strategic guidance to every one of our clients. We are proud of our unique ability to find the evidence our clients’ need to win more civil and criminal court cases. 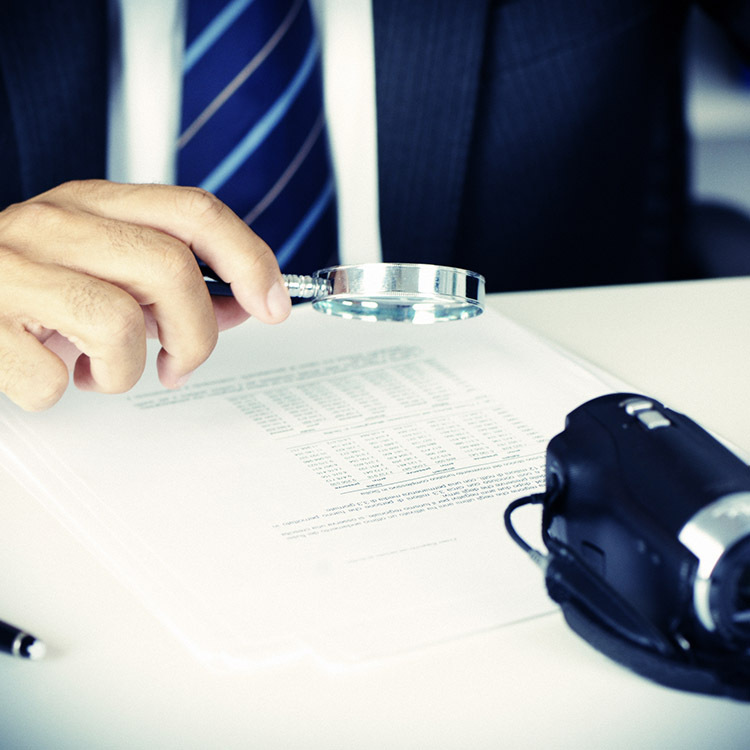 At JKE Texas Private Investigations, you can rest assured that our team of Private Investigators and Certified Fraud Examiners will use every available resource to find the information you need. Our entire staff is trained in the most current investigative techniques and is equipped with the absolute latest investigative equipment to guarantee your case is going to get handled with the utmost proficiency. 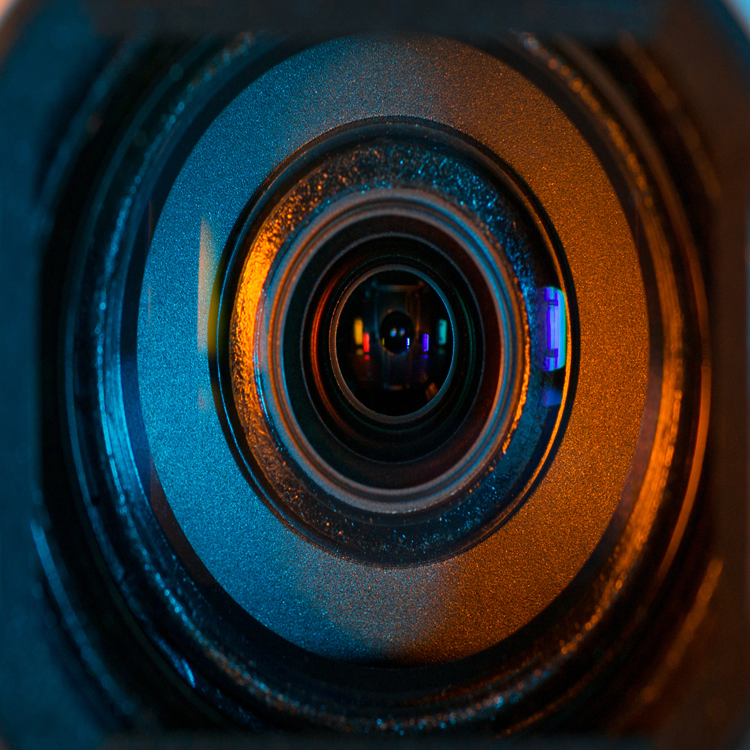 Our team aims to go above and beyond as we collect the evidence you need. 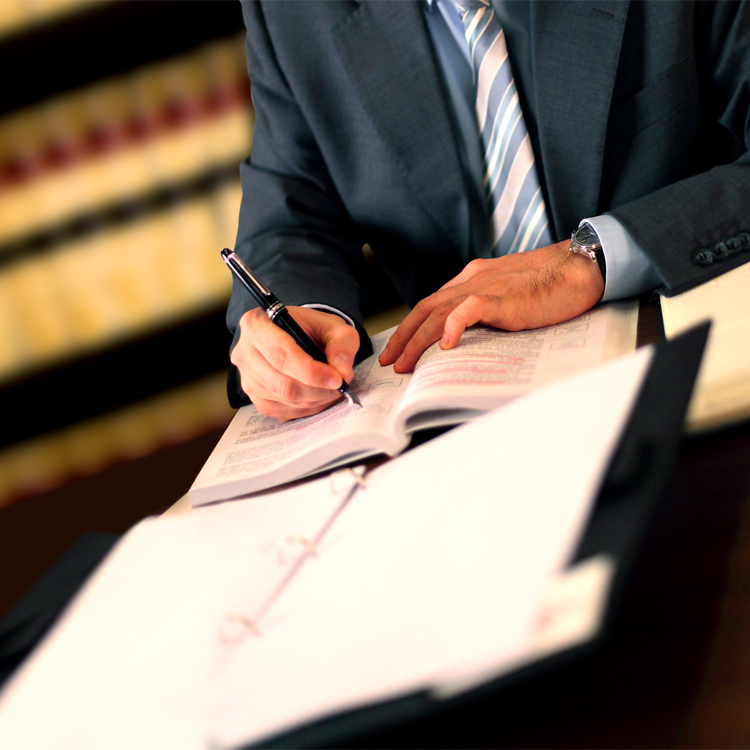 Our goal is to help you prepare a solid case that fits your needs. Our investigators will make a difference. JKE Texas Private Investigations is a Dallas, TX private investigative firm with over 30 years of fraud investigations and litigation support experience. We pride ourselves on providing our services with reliability, responsibility, and expedience in the most cost-effective way possible. 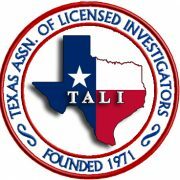 If you are looking for one of the most aggressive private investigative teams in Dallas, TX, consider working with our team of Certified Fraud Examiners and Licensed Investigators. At JKE Texas, we understand that most cases are won in courtrooms – which is why we approach every investigation as if it’s going to trial. 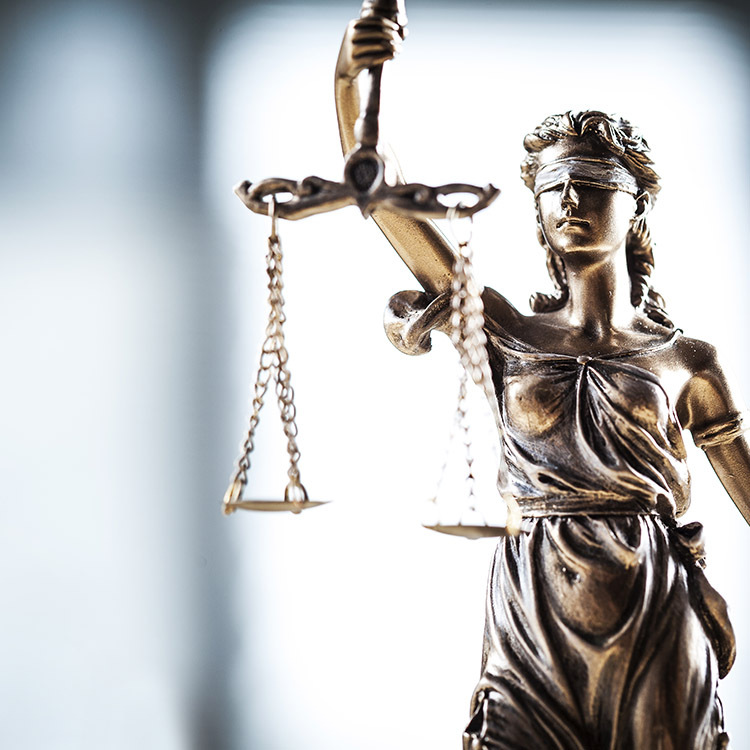 We guarantee that our evidence will hold up in court, and we are always prepared to be questioned by a judge or cross-examined by opposing counsel. We look forward to serving your business needs. Contact us at 214-536-2743. Your information and confidentiality is extremely important to us. We see no value in sharing your data and will never do so with any third party without your expressed consent. Please understand: The information on this website should never be taken as legal advice. We are not attorneys.